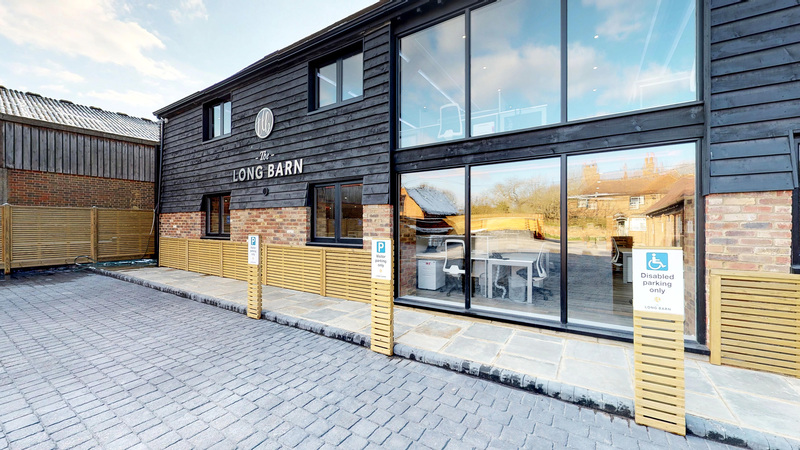 Are Rural Co working Hubs like Accrue Workplaces the Future of the Rural Economy? Let’s talk about premium shared co working office space in the country side. The answer is YES. Supporting rural business is really paying off. The main goal of Accrue Workplaces is to bring co working and shared office space to the residential suburbs of London. With direct train links to central London, Cobham fits that bill perfectly. Our shuttle bus service is included within our membership packages, and is a free service that collects Accrue members and their client’s from the local stations. Here at Accrue Workplaces we deliver premium on-trend desk sharing space, made available to the self-employed, start-ups, small companies, SMEs, or even directly employed people. Shared office space provided for business professionals from a broad range of industries is massively popular in London, Manchester, Birmingham, Newcastle, Glasgow, Belfast and just about every British city; and it’s becoming all the rage in rural areas, with many rural co working hubs already being well-established. That’s great for all types of business professionals without fast and easy access to cities and large towns, and it’s making a considerable contribution to rural economies in the east, south, north and west. Living the Good Life in a pastoral idyll is a fantasy that many of us have entertained at some point or another, isn’t it? Here at Accrue Workplaces you can leave all the stresses and strains of city life behind and head out to rural bliss. 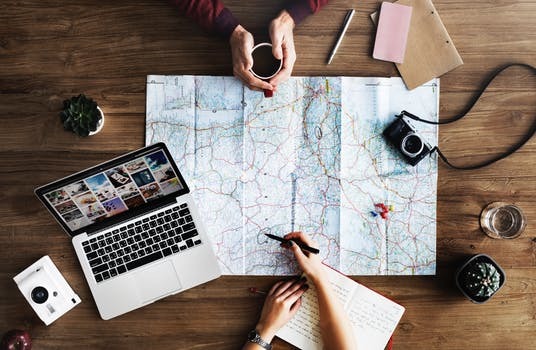 Working in a shared office space in a rural area means that you can realise the dream of escaping the daily punishing commute into the city, whilst simultaneously thriving in the professional business world. Here at Accrue Workplaces you can build your business as a co worker 24/7 at a location where we have created a great sense of community and inclusion whilst benefiting from free car parking, tea and coffee, onsite café, free shuttle bus service, meeting room usage, telephone minutes, managed print services, Wi-Fi, inclusive business rates, social and business events.